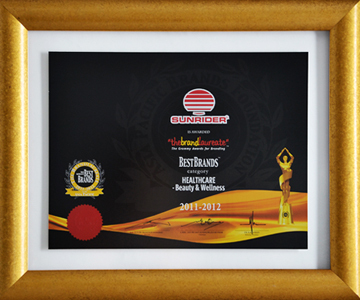 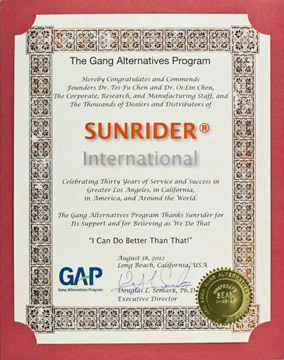 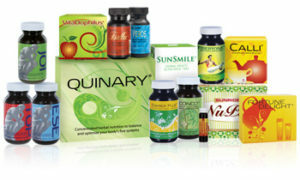 In December 2006, five Sunrider® products, Veros®, Joi®, Top®, Sunrise®, and Korean White Ginseng, were granted certification by the Banned Substances Control Group (BSCG) http://bscg.org/index.php, a World Anti-Doping Agency (WADA)-accredited laboratory that tests for banned substances. 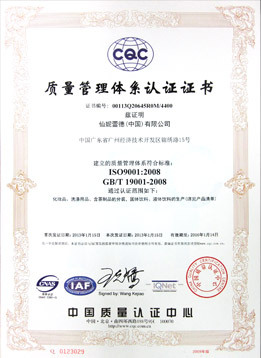 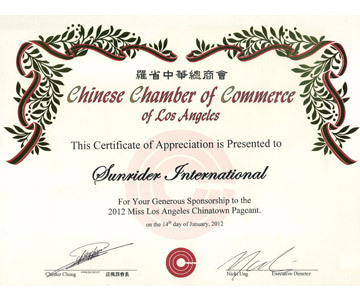 This certification allows the Sunrider-sponsored Israeli Olympic Team to use these products as they train for the Beijing 2008 Olympic Games. 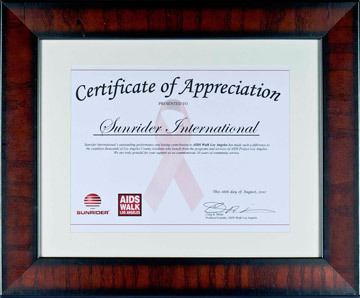 Sunrider also has approval to use the BSCG logo and disclaimer on the labels of these five certified products, which join a list of fifteen other Sunrider® products that have previously been approved by the Israeli Olympic Committee for use by its Olympic athletes. 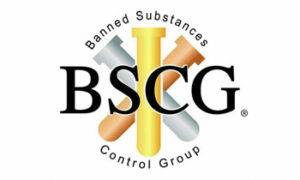 BSCG is the only certification program in the United States that uses a WADA-accredited laboratory for all analyses. Supplements certified by BSCG give their users greater confidence in knowing that a manufacturer is taking proper precautions to ensure that harmful anabolic agents, stimulants, and other potentially dangerous banned substances are not contained in their products. 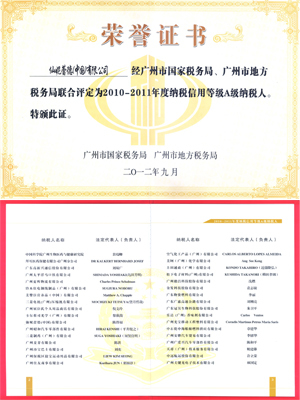 WADA http://www.wada-ama.org/en/ is an international independent organization created in 1999 to promote, coordinate, and monitor the fight against doping in sports. 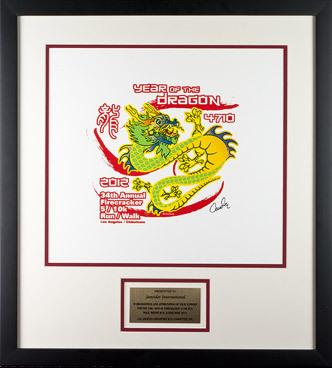 WADA was set up as a foundation under the initiative of the International Olympic Committee with the support and participation of intergovernmental organizations, governments, and other public and private bodies fighting against doping in sports. 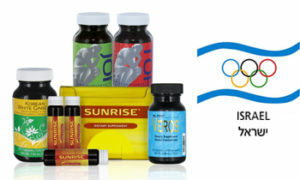 In August 2005, Sunrider Israel signed an agreement with the Israeli Olympic Committee for the exclusive right of sponsorship of the Israeli Olympic Team in the category of manufacturer and marketer of Nutritional Supplements and Health Products. In conjunction with this partnership, Sunrider Israel is providing the Israeli Olympic athletes with the highest quality supplements, vitamins, and minerals in the world. 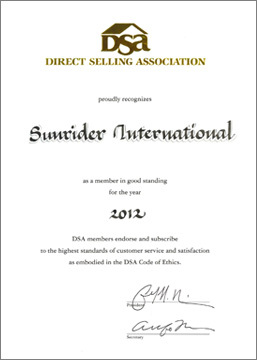 Sunrider understands that Kosher-certified products are important to many of its Independent Business Owners and consumers. 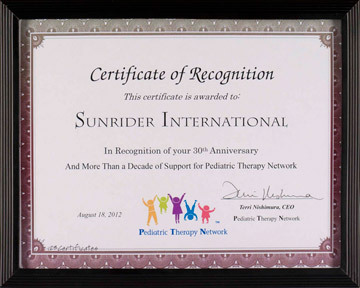 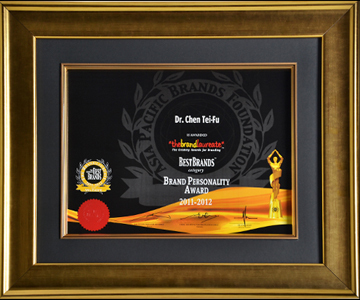 Therefore, many of the products manufactured by Sunrider Manufacturing, L.P. are certified Kosher by Star-K, one of the most respected Kosher-certification agencies in the world. 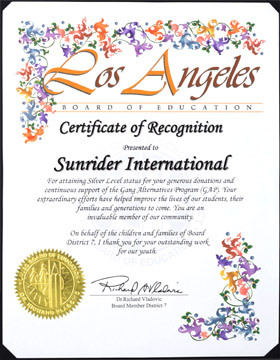 Sunrider® products that are certified by Star-K are also certified by the Chief Rabbinate of Israel, which is the supreme Jewish religious governing body in the state of Israel, controlling many aspects of life, including Kosher certification. 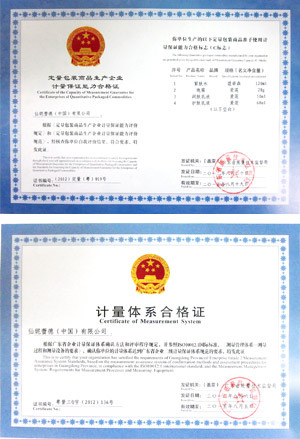 The barometer of Kosher and non-Kosher depends primarily on two variables: the source of the ingredients and the status of the production equipment. 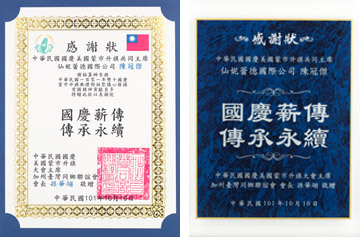 Kosher certification, which is the guarantee that the food meets Kosher requirements, revolves around these two criteria. 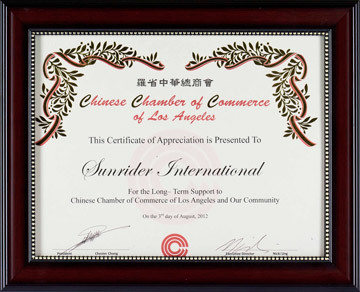 Sunrider self-manufactures its products in state-of-the-art facilities, with the highest quality control, and carefully formulates all of its products. 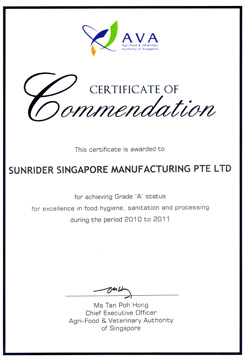 These factors contribute to achieving Kosher certification and to the uncompromised quality of all Sunrider® products. 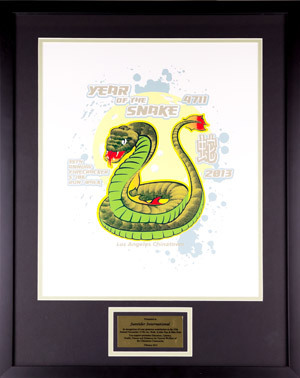 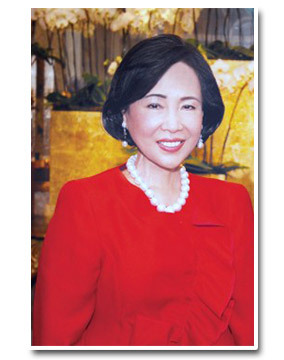 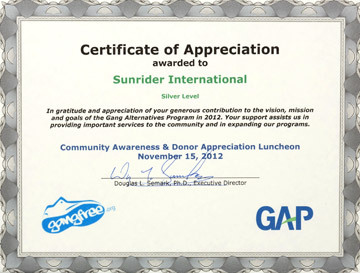 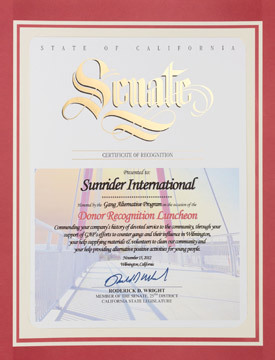 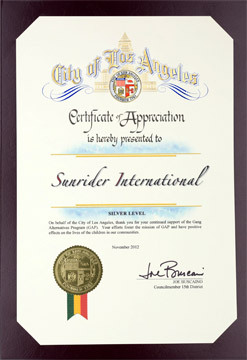 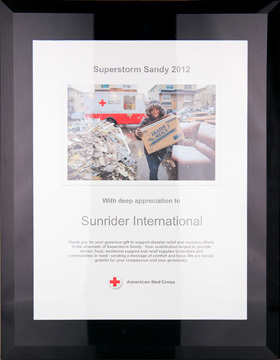 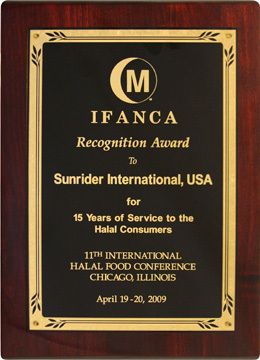 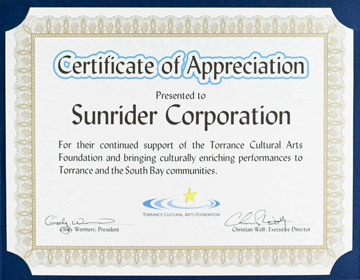 IFANCA honored Sunrider International with a “Company of the Decade” award in 2002 for providing outstanding service to Muslim consumers of halal foods and products worldwide. 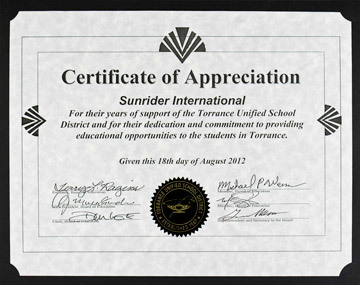 Too see even more, please visit the Sunrider website.